The 20cm Red Bauble is a big and beautiful ornament that will give a dramatic result when suspended from a window with ribbon, or hung near the top of your holiday tree. 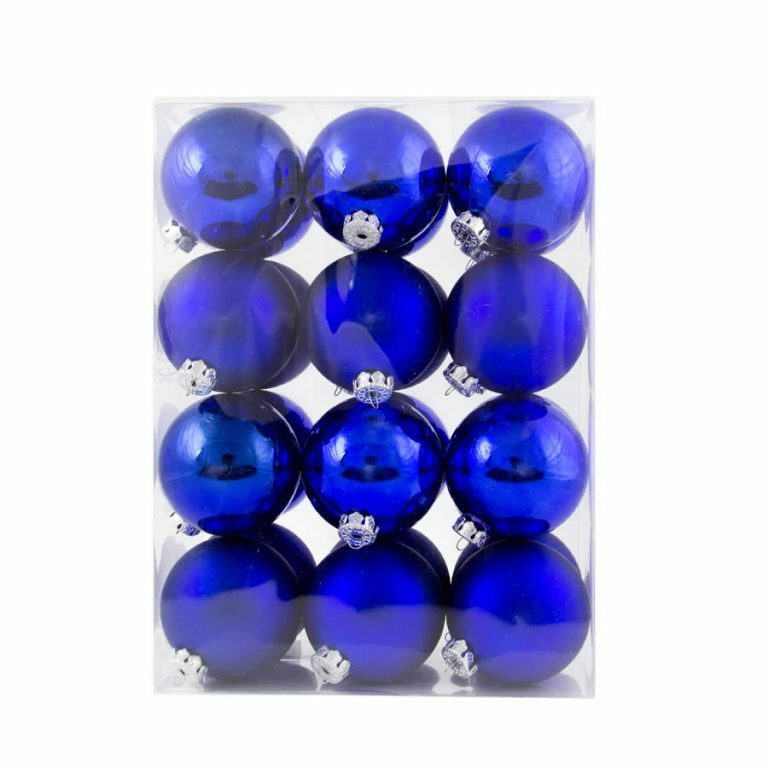 This bauble is shatterproof, so it won’t break if it gets dropped or mishandled. This would be an impressive gift to share with someone who enjoys the holidays, or that is typically difficult to buy for. This would also be an excellent way to solve gift-giving conundrums such as gift exchanges or parties at work or in the office. 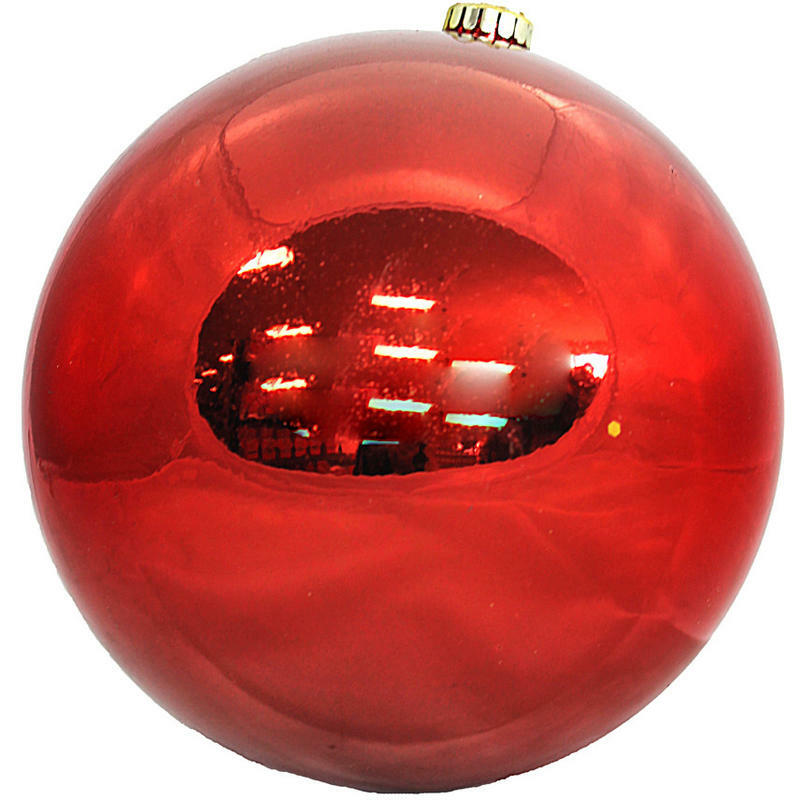 Everyone will appreciate and admire this hefty and stunning red bauble! Consider picking up an extra 10cm Red Bauble for a thoughtful hostess gift this season. When you are invited to a Christmas party or New Year’s event, give this to your host or hostess to thank them for their hospitality with these special Christmas Decorations.